Open enrollment starts November 1, 2017! At Freeway Insurance, we can help you select a plan that best meets your individual and family health needs. We have partnered with Kaiser Permanente and some of the nation’s most trusted insurance carriers to provide you quality coverage at a price you can afford. Get a free health insurance quote online or by visiting a Freeway Insurance store. You can also give us a call at 888-971-6381 and we will guide you to any free or low cost programs for which you may qualify. Even if you already have health insurance, Freeway may be able to find a cheaper plan for you and evaluate the various types of health insurance that best meet your needs. Open enrollment starts. Plan ahead and make an appointment with a Freeway agent to help you qualify for your best rates, evaluate coverage levels, and and choose a plan. Last day to enroll or change plans and have coverage beginning January 1, 2018. 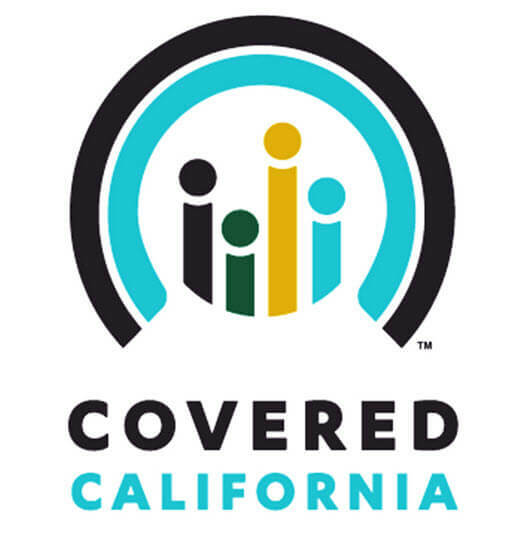 If you miss this deadline you will have to wait to obtain health insurance through Covered California until November 2018. However, if you experience a qualifying event such as a job loss, marriage, or the birth of a child, you can enroll during special enrollment. Insurance coverage begins if you’ve enrolled before December 15, 2017. Here’s a list of qualifying events that enable you to enroll during special enrollment. After the open enrollment period ends, options like Medi-Cal and CHIP (Child Health Insurance Program) are available for low-income individuals and families year round. If you own a small business you may qualify to purchase SHOP (Small Business Health Options Program) for your employees. If you can afford health insurance but choose not to purchase it, you will face tax penalties when you submit your income tax for 2017. The 2017 penalties for not having health insurance are $695 per person ($347.50 per child) – or 2.5% of your yearly household income, whichever is greater. Let Freeway Insurance help you save money on health insurance so you can enjoy peace of mind when it comes to your health and your budget. Call 877-860-6316 or stop by one of our offices to get your health questions answered – we will be happy to advise you and provide a free health insurance quote!